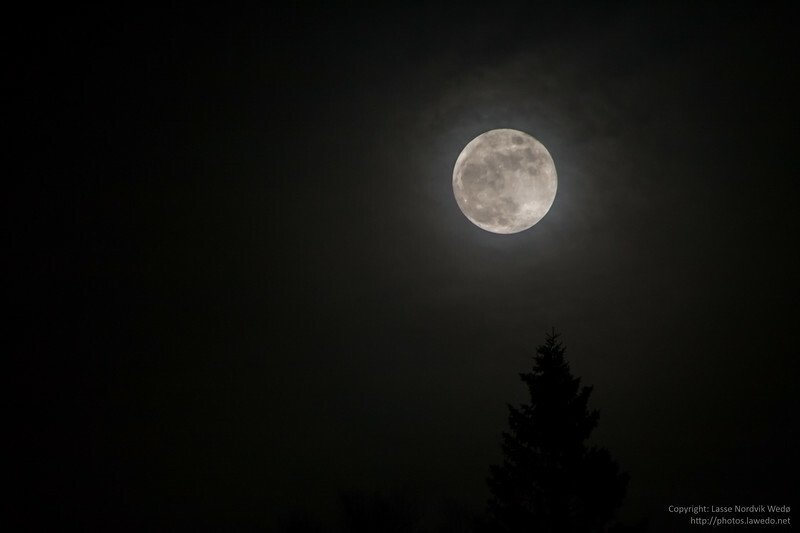 Sometimes my hunt for a picture of a full moon is "sabotaged" by mother nature's clouds. 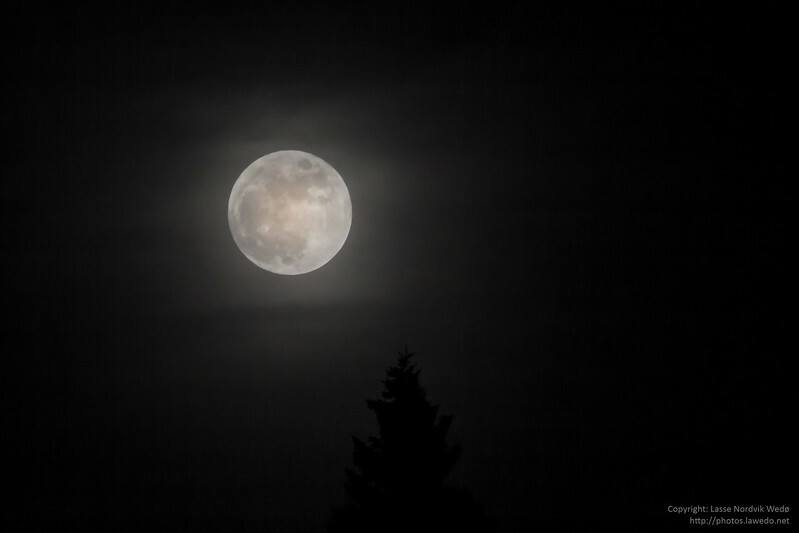 But at a recent full moon, the clouds just added a flare to my image. The shadow of the tree(s) added a great mood.